Displaying your post on different pages is very good for your blog viewers because it show them the main place to find some specific post. 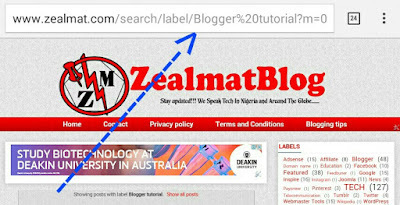 Blogger is a very nice platform that has less features unlike wordpress but it very easy to navigate even with your android phone. 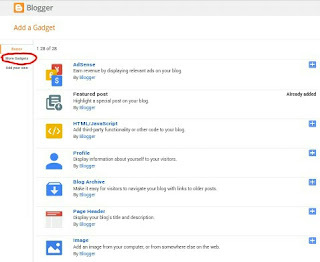 Below are some helpful tips on how to display your posts in different pages in blogger Just follow the steps carefully. 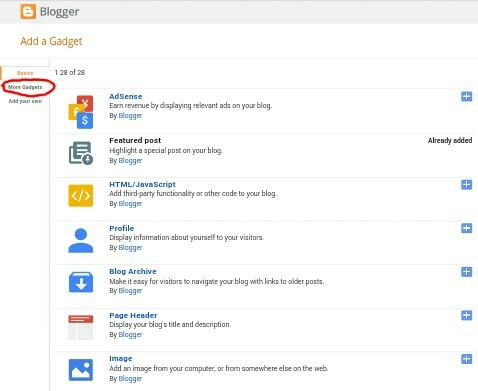 First go to your dashboard of blogger and create a new post and give it a label name new post or you have any existing label you can make use of it. 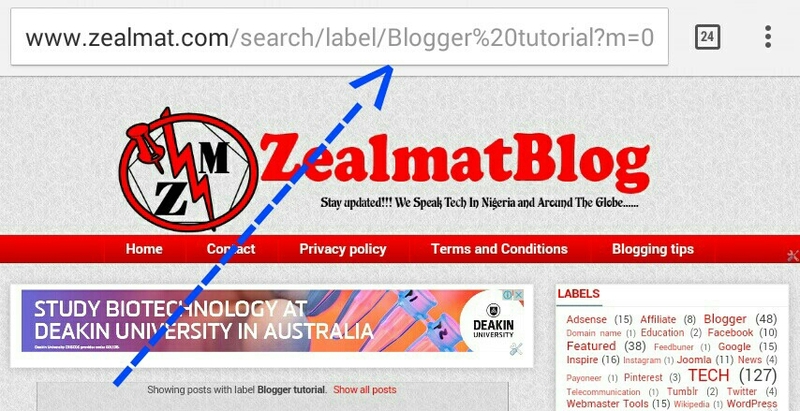 Click on the label below your blog post and then Copy the link of the labels. Then search for page gadget and click it. Now click on link page to add the name of menu. Then give the page title. paste the URL of label that we already created label page. Then click on save link button. Feel free to drop your comment below thanks.